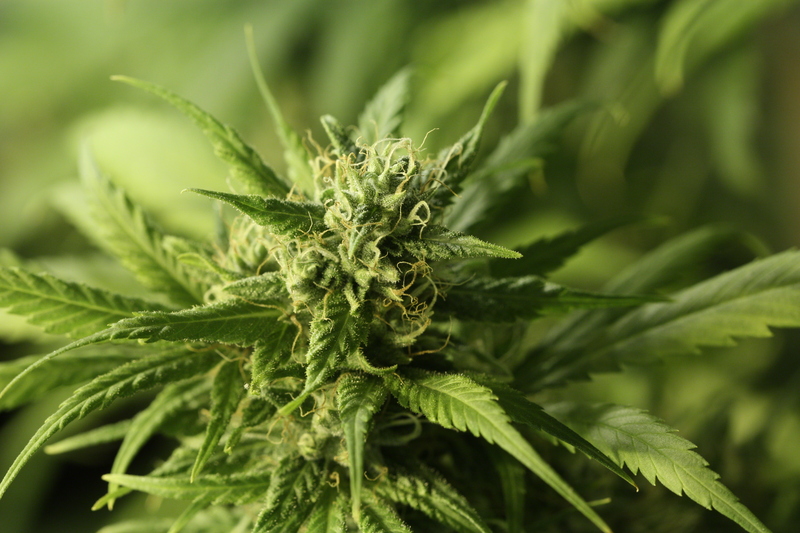 As early as 2011, we entered this strain into the 24th anuual High Times Cannabis Cup. At the time, High Times LOVED this strain – we were featured in their 2012 guide to the ‘Earth’s Strongest Strains’. After spending some time stabilising the cross, we kept her in the library and persevered with other projects. Other strains have been created in our labs and gone on to great things, but we never forgot about our Golden dream. Several months ago, we decided to revive the project. 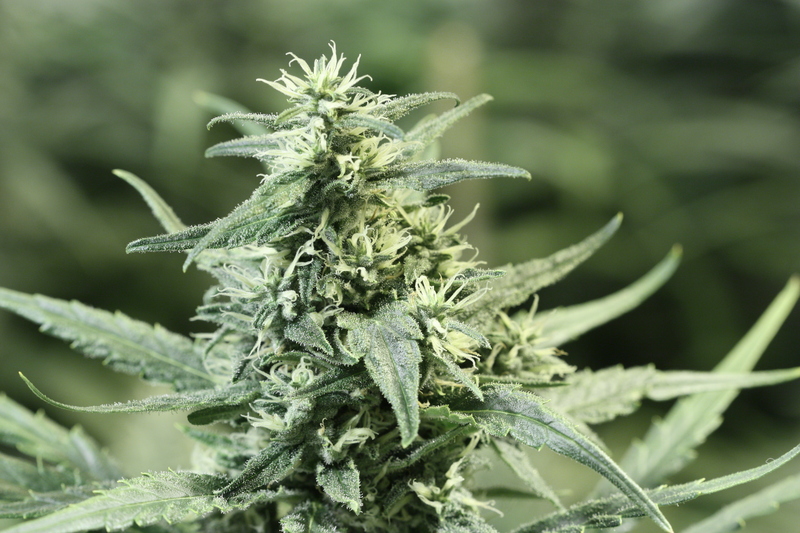 We stabilized and tweaked the strain– it is now a slightly longer flowerer than before. The extra week or 2 at the end has increased her potency even further without impacting on the taste and form which were so popular. The taste is classic Haze. If you’ve smoked Haze then you know – the good stuff has this unique, wispy quality to the smoke. The taste harps back to the original ‘Amni’. 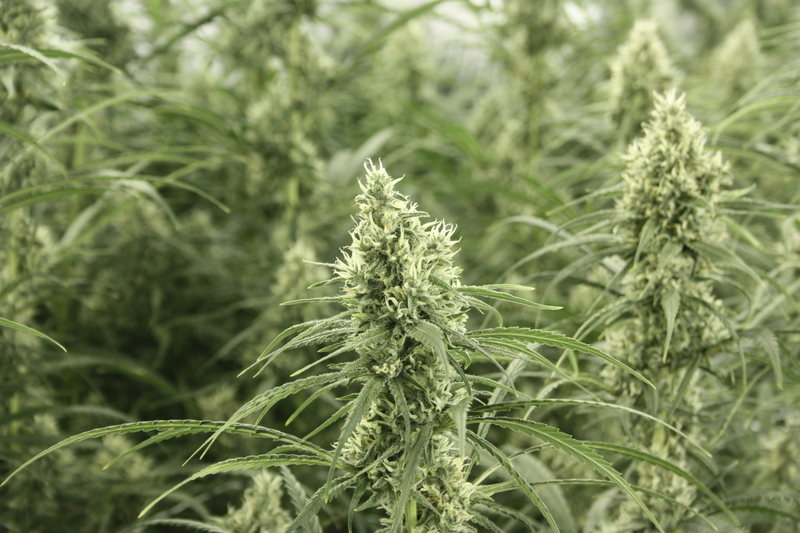 Growers will see all the classic characteristics of the old-school Haze. Be warned, she really does stretch in the last 2-3 weeks so leave lots of room. Outdoors, Golden Haze can grow into a monster at well over 2 metres tall. This is partly due to how hardy and durable it is, giving the ability to flower well into mid-October and beyond. We are very proud of our Golden Haze. As you can see from the photos – she really does glisten under the light. 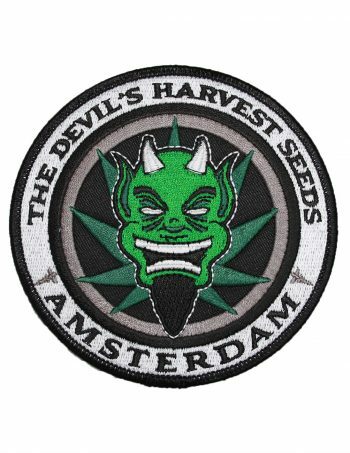 Here at Devil’s Harvest Seeds, we are very happy with what we’ve created. 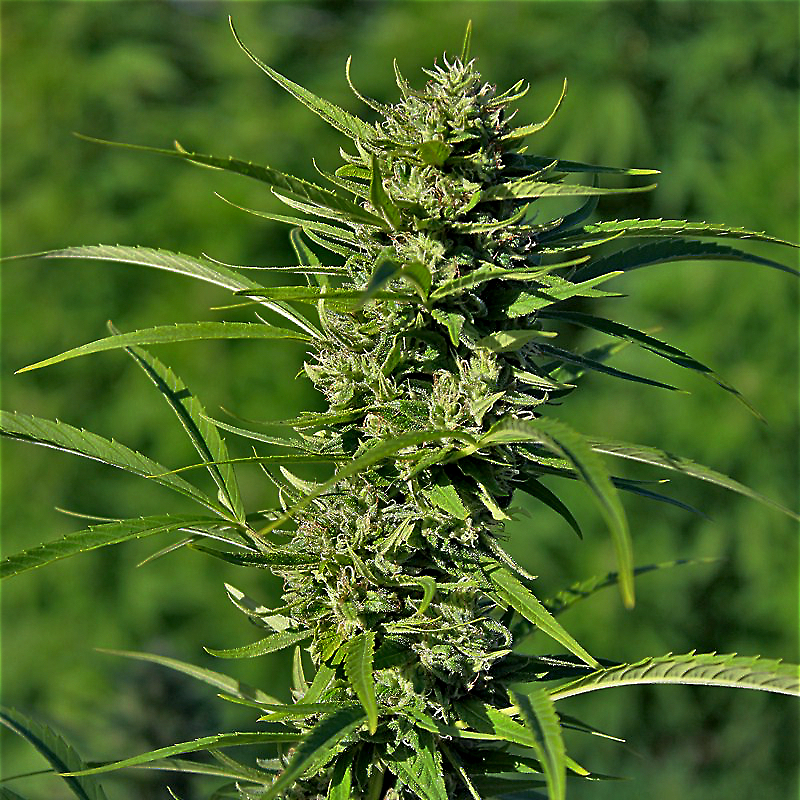 We are delighted to offer feminized Golden Haze at a very competitive price (we think so anyway). Enjoy! EARTHY, PUNGENT, WISPY, CLASSIC HAZE! Very tall, rewarding plant. Resistant to mal-treatment.